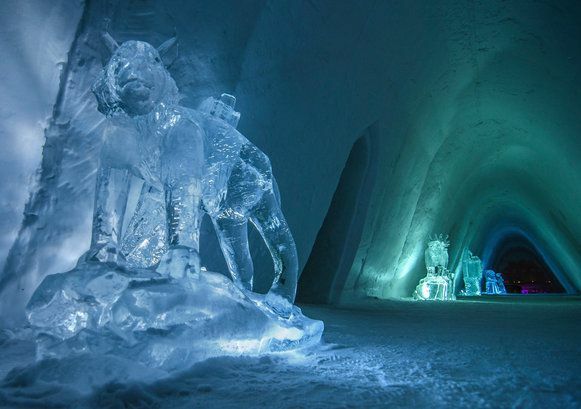 The much-celebrated (and photographed) Kirkenes Snowhotel is one of Scandinavia’s most iconic hotels. 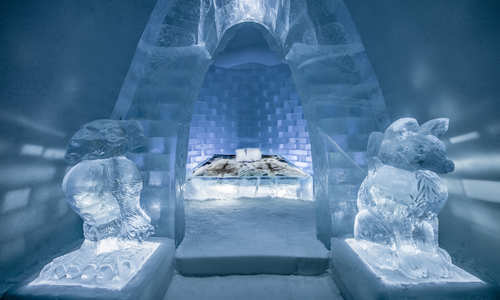 Truly a ‘designer’ ice hotel, it’s small compared to the region’s other frozen properties, meaning that service is pleasantly, warmly, personal and friendly. 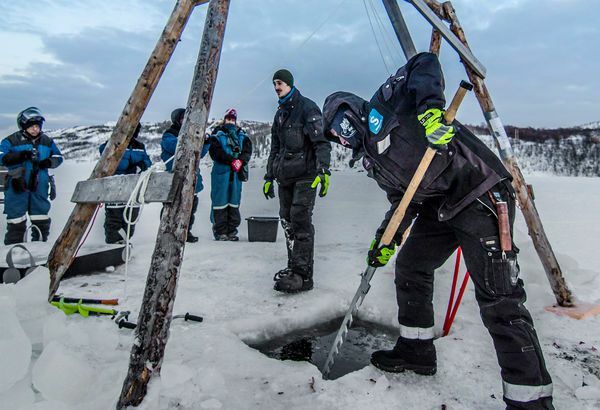 Applying the physics long-used by the animal inhabitants of the wintry surrounds, the insulating ice protects the guests from outside temperatures that can fall to minus 35. 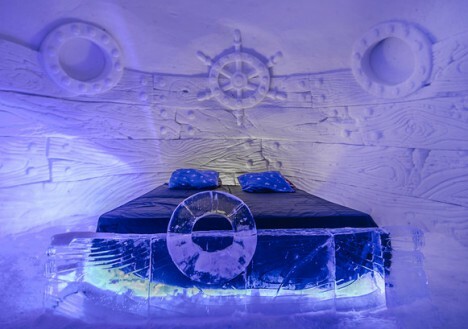 Each year the hotel’s rooms are re-sculpted and themed with images of Arctic culture. 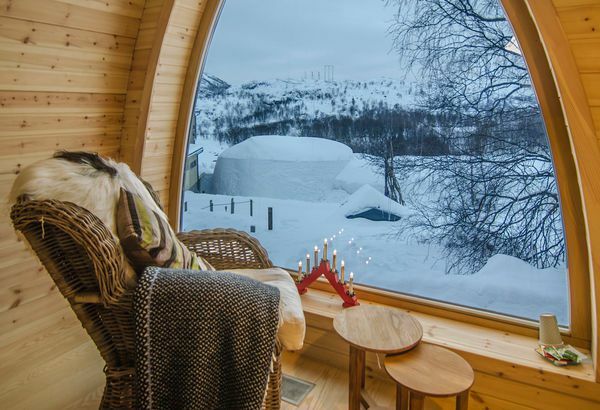 New to Kirkenes are warm rooms in stylish wooden huts, which feature underfloor heating as standard. Local is the order of the day – home-made rowan berry jelly, wild herbs picked and dried, cheese from a nearby farm. 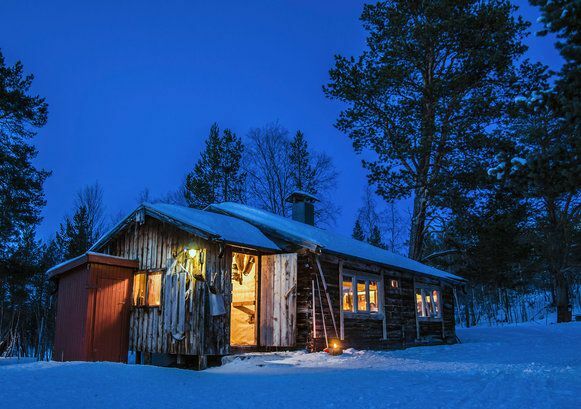 The relaxed Gabba restaurant features a few benches around a crackling fire and serves steaming bowls of warming fish soup, whilst the Hoyloftet and Bingen restaurants are good for more formal occasions – the former’s panoramic windows offer impressive views of the Langfjorden whilst the Bingen restaurant is in a newly renovated sheep barn and has a cosier atmosphere with just 50 seats. 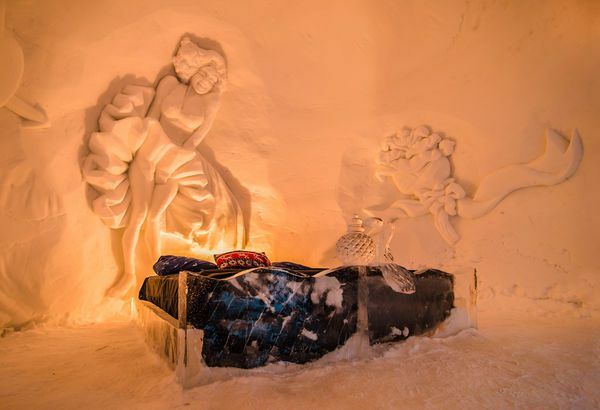 Each of the hotel’s ice rooms are individually decorated with beautiful snow art and come as singles, doubles or triples. Warm sleeping bags and reindeer skins keep guests warm at night. 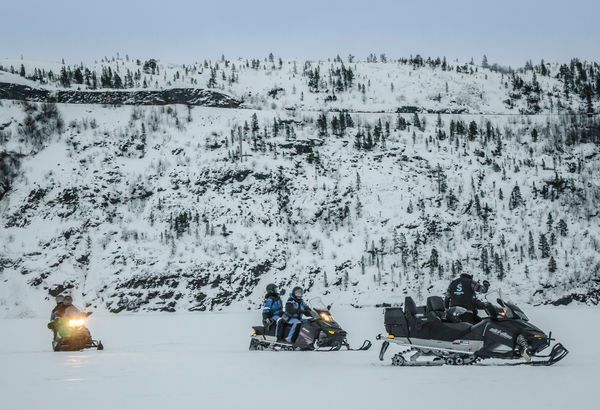 Meanwhile, the hotel's Gamme cabins are styled on traditional Sami hunting and fishing huts. 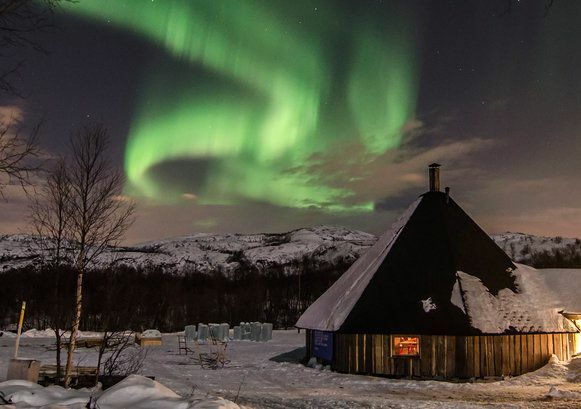 Each one comes equipped with underfloor heating, sheepskin rugs, tea and coffee making facilities and a large window for comfortable aurora viewing, the perfect antidote to a night in the freezer. Aside from admiring the year’s ice sculptures, the Kirkenes Snowhotel offers a range of activities. 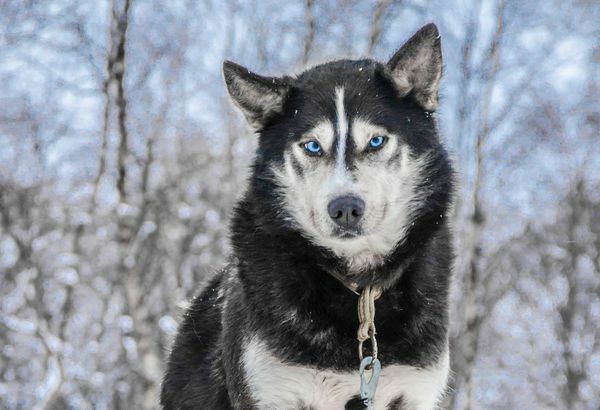 In winter: Arctic king crab fishing tours, husky trips, northern lights tours, snowmobile trips. 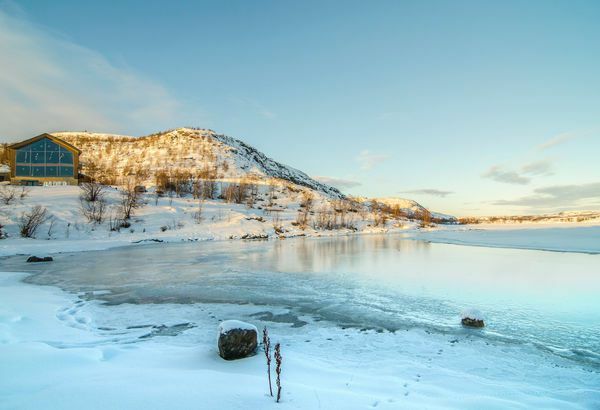 In the summer months: king crab rafting safaris, Midnight Sun rafting tours, Barents Sea fishing and visits to Andersgrotta, Kirkenes largest World War Two bomb shelter. 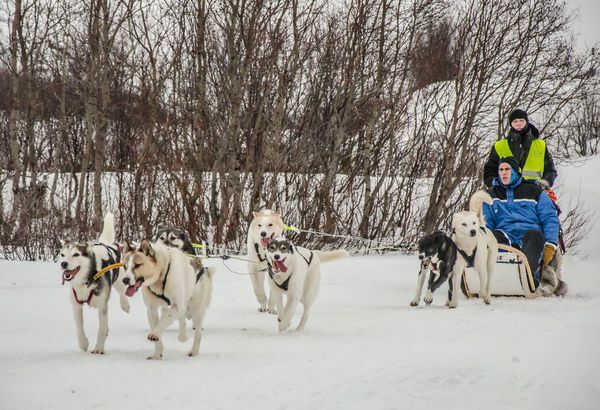 The hotel also has rowing boats and fishing equipment for guests to borrow, and resident reindeer running about the grounds. The earth tilts, wobbles and rotates, each causing huge effects on the way our planet has formed. 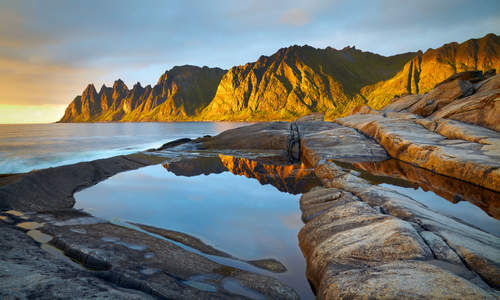 Yet one of the lesser known phenomena arising as a result is the Midnight Sun. 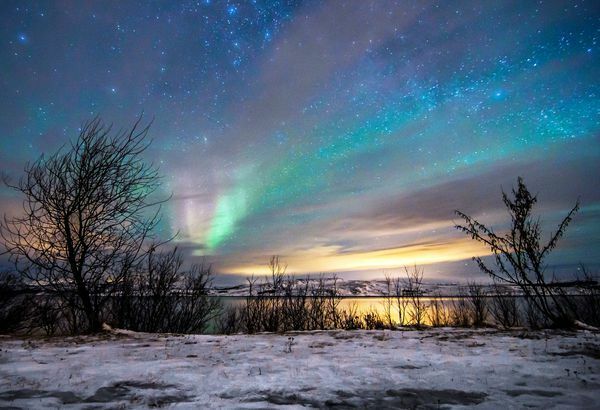 Find out where the best places to see it are in our guide.